Remember a few weeks ago I posted about Better You's 30 day magnesium challenge? Well it's come to an end and I'm going to tell you what you need to know. I noticed a huge change and if you've been in my company in the last few weeks no doubt I'll have told you about the Better You products. The product that I used the most was the Body butter. I applied it every night to my arms and legs before bed. I don't find this tingles as much as the other products that I've been using and does leave your skin feeling soft and nourished. So it's a win win. 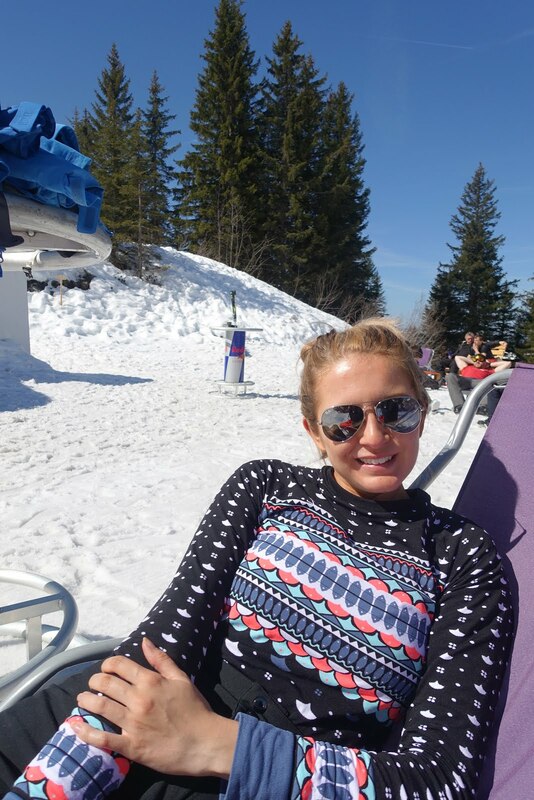 The magnesium recovery spray I applied often on my rest days. For me this is usually when my legs feel the heaviest and when they need a bit more TLC. Also the spray came in pretty handy when I didn't have time to soak long in the bath with the flakes. 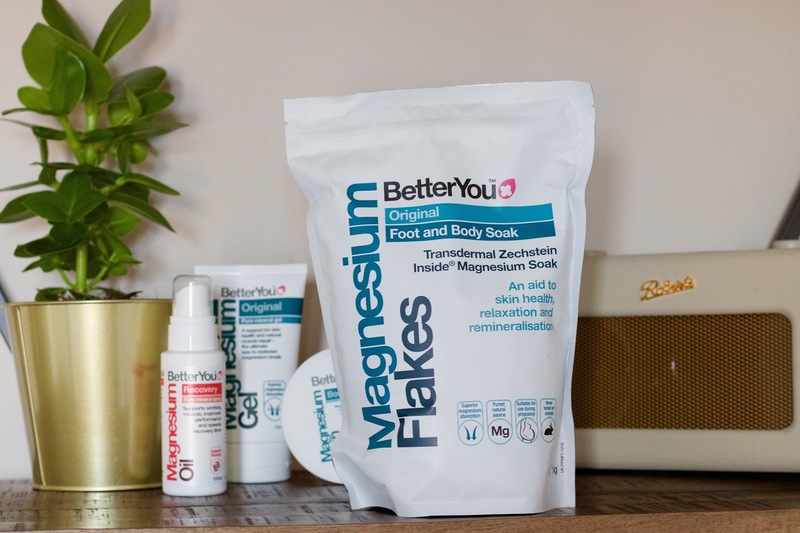 I don't really have a bath as often as I should but the last few weeks I've really made an effort and used the magnesium flakes which I've found really relaxing. Over the last few weeks I've also noticed that my legs haven't gone into cramp as often as they have done in the past which I've found down to using the Better You products.I'll continue to use all the products, when the gel and the bath flakes run out I'll 100% repurchase as I honestly think it is amazing and really help my muscles recover. My marathon training doesn't start till August so I've got plenty of time to find other recovery methods. I'd love to hear what your recovery method after a long run? *The products were sent to me in exchange for a review. All opinions remain my own and honest.